 auto safety Archives - AutoNetTV Media, Inc. There was a man who learned that most car accidents occur within a mile of home – so he moved. We all have blind spots - the areas of the road that you can't see when you're driving. Which Item Is Most Stolen from Vehicles? Stolen airbags are making their way back into cars that have been in an accident. Every car is at risk for theft. So it's up to us to make our cars a less appealing target and more of a challenge. No matter how well they’re made, cars are bound to have problems with their design or manufacturing.